Who May Seek Child Support Payments on Behalf of a Child? The Law Offices of Cynthia A. Magnus provides experienced assistance in separation and divorce and all other family law matters, including domestic violence claims, paternity and adoptions. Since 1985, we have been helping individuals and families in Contra Costa and Alameda counties and beyond with all aspects of marriage dissolution, including child support, spousal support, property division, and child custody and visitation. Firm founder and principal attorney Cynthia Magnus has been serving the community and practicing family law for over 25 years. Cynthia has been certified by the State Bar of California’s Board of Legal Specialization as a Specialist in the practice of Family Law. Of the more than 244,000 lawyers in California, approximately 1,400 have been certified as Family Law Specialists. Certified specialists have passed a rigorous examination, must have substantial experience, are required to complete a given number of hours of instruction each year to keep abreast of changes in the law, and must be favorably evaluated by other attorneys and judges familiar with the attorney’s work. 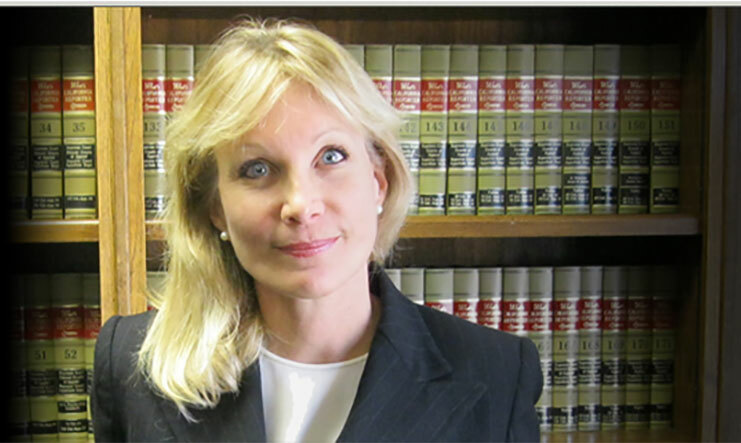 Her experience and attention to detail in every matter has consistently brought about client satisfaction and a reputation for excellence in the legal community. This is evidenced by the fact that most of her clients are referred to her office by former clients and other attorneys who know and respect her work. At the Law Offices of Cynthia A. Magnus, we strive to offer personal attention to every client who comes through our doors. We return all calls promptly and keep our clients informed and up-to-date on the status of their case throughout the course of the representation. Weekend or evening meetings are also available by appointment. Getting through family law matters can be difficult; let us take care of your legal needs with competence, care and compassion. We invite you to call us for a free initial consultation. Contact the Law Offices of Cynthia A. Magnus today. The Law Offices of Cynthia A. Magnus is located in Pleasanton, CA and serves clients in Alameda and Contra Costa Counties, including the communities of Alamo, Berkeley, Blackhawk, Castro Valley, Concord, Danville, Diablo, Dublin, Fremont, Hayward, Lafayette, Livermore, Martinez, Moraga, Newark, Oakland, Orinda, Piedmont, Pleasant Hill, Pleasanton, San Leandro, San Ramon, Sunol, Union City and Walnut Creek.